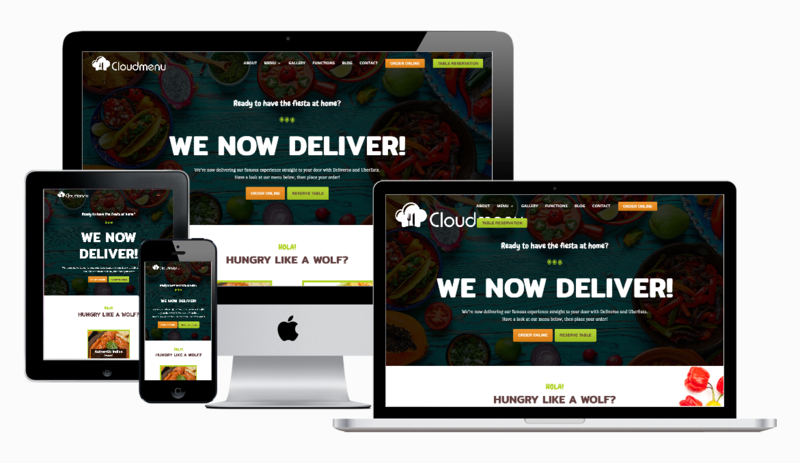 Get in front of customers with a simple Cloudmenu site. 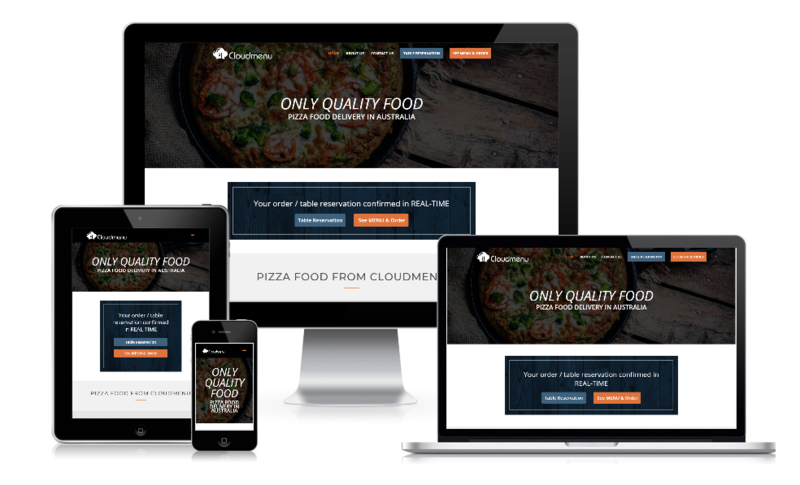 Add a simple website to your Cloudmenu subscription package. Sit back, relax, and we’ll take care of the legwork. A clean page layout with easy-to-use features allows your visitor to stay engaged. your brand, your food, and placing orders. We’re past the stage where “mobile-friendly” is enough. It’s time to put your mobile users’ needs first. Own your brand by using your own custom domain and URL — and maintain ownership of it forever. Your ordering and app download buttons are placed front and center, helping to drive more orders for your restaurant.